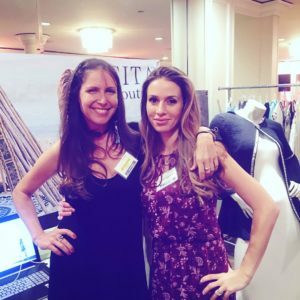 Sita Couture’s 2nd annual Organic Spa Magazine show was just as lively and amazing as the 1st, but this time was even more intimate because relationships from last year’s show are now a year stronger! 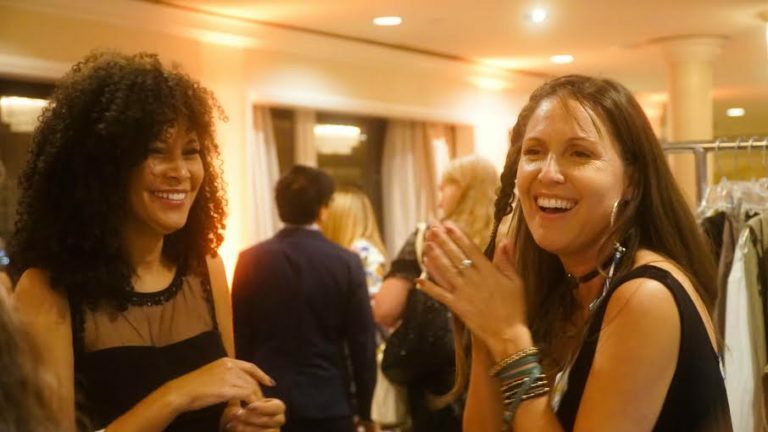 Hat’s off to Rona Berg, former editor of Elle and founder of OSM, for her continued dedication to inspiration and education. 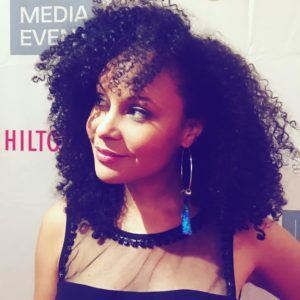 Always bringing together companies and media who do their job on purpose, sharing their wisdom and healing the world! Somehow this elevated combination of talent really created a sparkle in the air. The SITA Couture booth was very busy sharing the new collection and taking photos. The uni-weave earrings were a hit. 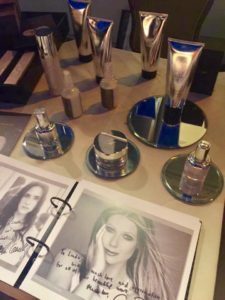 This year the show was a little bigger and on the rooftop of the Beverly Hilton, half inside half outside, so there wasn’t a chance to spend as much time with the other brands. 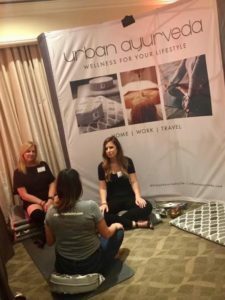 But one that stood out was Urban Ayurveda, a company that provides portable meditation tools for yogis on the road. Their all in one package includes essential oils, mala beads, meditation cushions, and yoga mats along with a guided CD to take you into bliss wherever you might be. These tools are wonderful for those traveler’s on the road who are likely to forget at least one or two of these essentials. They have started to put these packages in hotels and travel kiosks with the purpose of introducing meditation to those who want to learn. It’s a great mission and they’ve created great traction for those who want to learn. 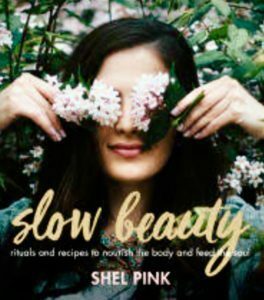 Another sweet moment was connecting with Shel Pink of Spa Ritual, and getting some hands on time with her new book, “Slow Beauty“. For those of you who have heard Shel speak or know her personally, this book contains all of her magic. Just the title, “Slow Beauty” puts you in check. 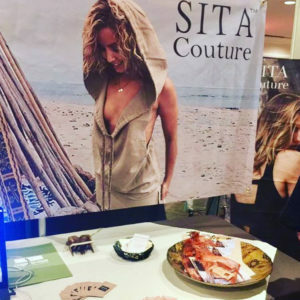 Back at the SITA Couture booth, the Spring / Summer 18′ line was on display with the STYLE fashion week show playing in full swing. The models and writers played and pranced in all of the samples, with Lori Wrap stealing the show again. Lori Lori Lori… the Lori Wrap. She’s been called a travel companions best friend, the wrap that the gal was wearing when she met her future husband… that easy go-to piece for all occasions; understated elegance. There was also big love for Lori’s friend the Kimba leggings and Sky Mermaid Hoodie, but I have to give this show to Lori. There’s something special about that wrap! © 2017 Sita Thompson All Rights Reserved. Website Powered by LASSOMEDIA.